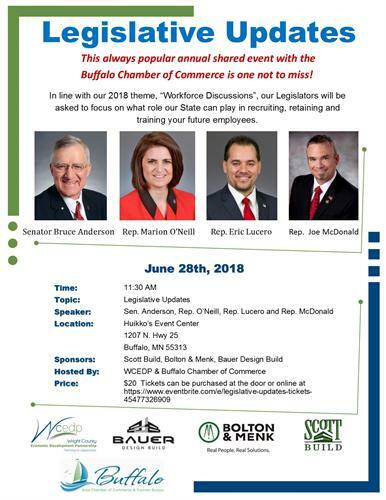 In line with our 2018 theme, “Workforce Discussions”, our Legislators will be asked to focus on what role our State can play in recruiting, retaining and training your future employees. $20 per person. you can pay at the door the day of or by going to Eventbrite.